Leicester City manager Claudio Ranieri has urged fans of the club to continue dreaming of an unprecedented Premier League title win, after a stunning 3-1 win over fellow contenders Manchester City on Saturday, 6 February. 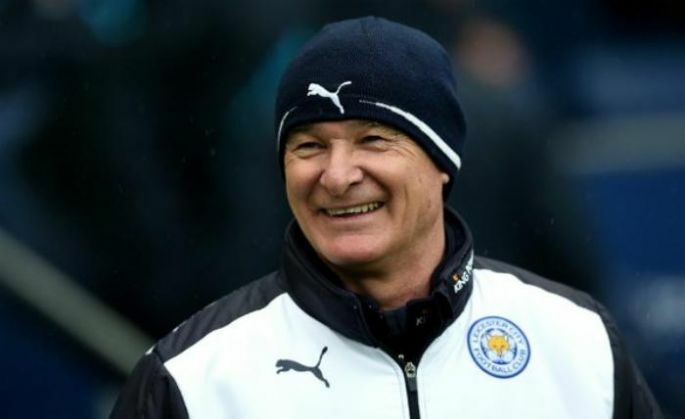 Leicester, who increased their lead at the top of the league standings to five points following Saturday's win, are now the odds-on favourites, as per many bookmakers, to lift the title in May. A Robert Huth brace and a stunning solo goal from Riyad Mahrez propelled Leicester to a shocking 3-1 win at the Etihad Stadium in Manchester, leading to the Foxes' title odds being trimmed down. However, Ranieri moved swiftly to cool down talks of a title bid following the demolition of Manchester City. "I don't believe them (bookmakers). They said I was first to be sacked! But I hope they are right," he said. "I don't want to think about if we win. My mind goes over seven days and the next game against Arsenal, a tough match with fantastic players. "But we are alive and we want to fight. We know it's a crazy league and we have to try. But there are some big teams who have to win. We enjoy it and the fans must continue to dream," he added. With thirteen games remaining, Leicester, who don't have any European engagements like their title rivals, have emerged as the prime candidates for this season's title. However, with a trip to Arsenal's Emirates Stadium coming up next week, the Foxes will know better than to rest on their lead at this stage.